This is a great idea. My initial thought was the teens in my neighborhood, but hello!, my nieces and nephews in other states could work for me too. And I bet they would work for chocolate chip cookies, at least in part. Haha Heck, I’d probably work for chocolate chip cookies! Great ideas! Should save people so much time, and most of them (including me) could never think about it! Help comes in so many forms, doesn’t it?! 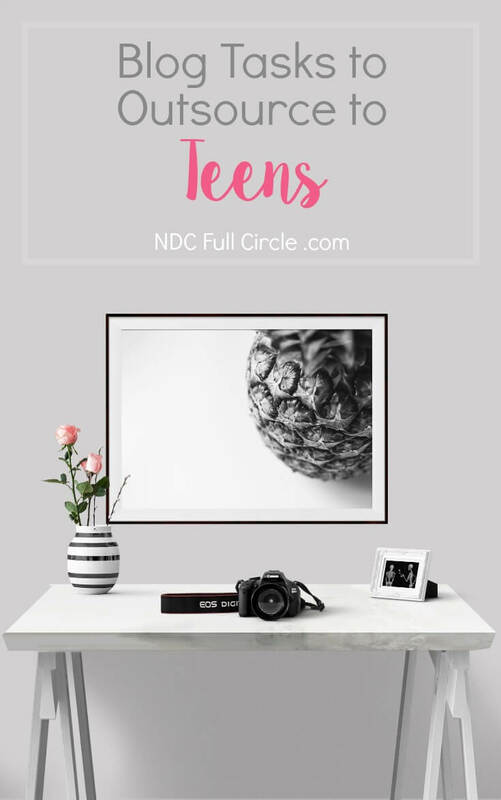 I love it when the blogging community comes together to help each other and when we can find creative solutions to our time management for blogging. These are really great tips! 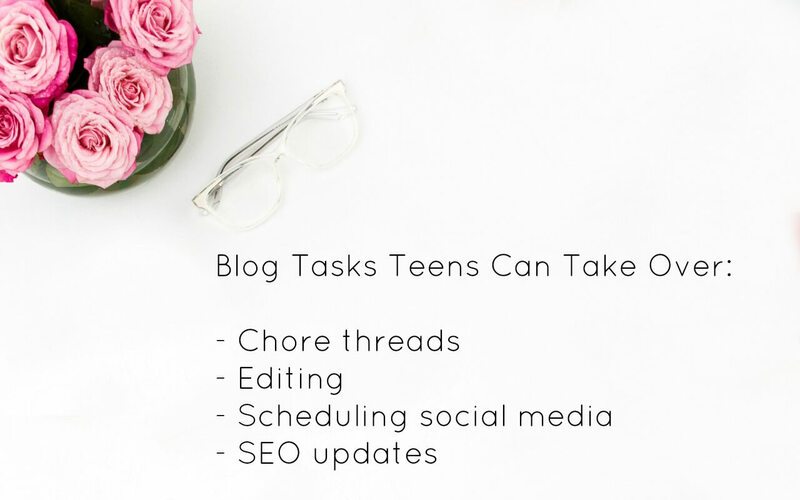 I’m still far out from having teens, but this is a good list of things that can easily be outsourced to others that might want to learn a little about blogging! 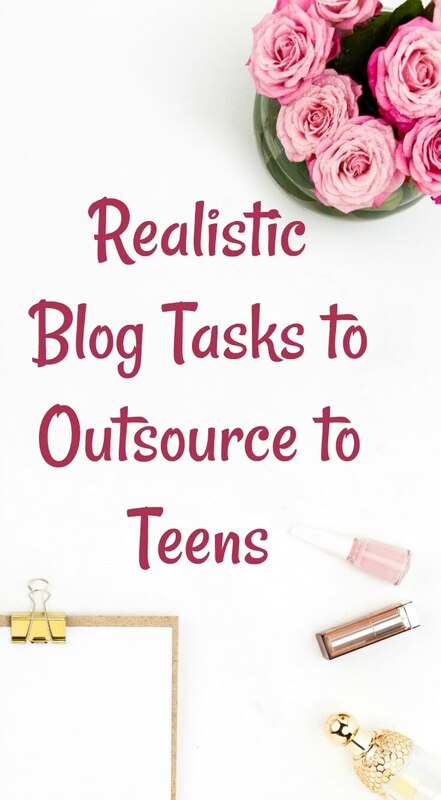 Interns are another option for bloggers, especially social media marketing interns. 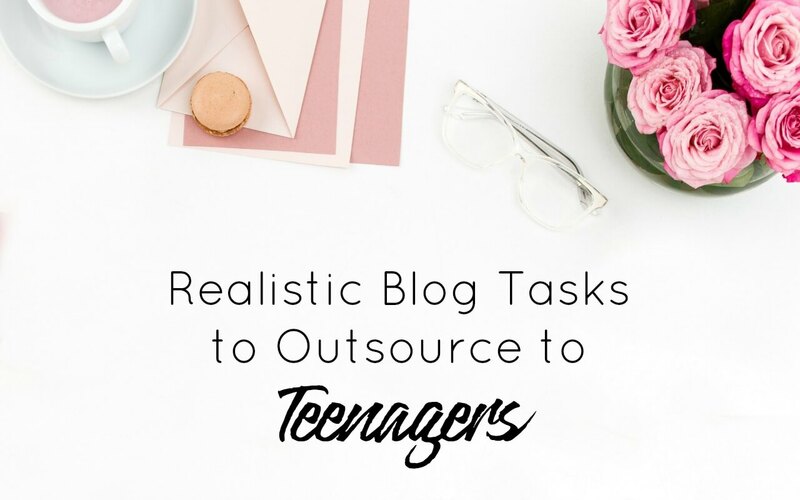 Often, they’ll work with a group of bloggers to get experience and move up to a small- to mid-sized company.